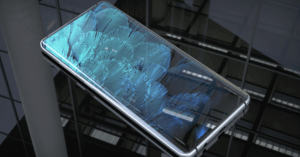 Samsung Galaxy S10 X: the first 5G Samsung phone with 10GB RAM, six cameras! 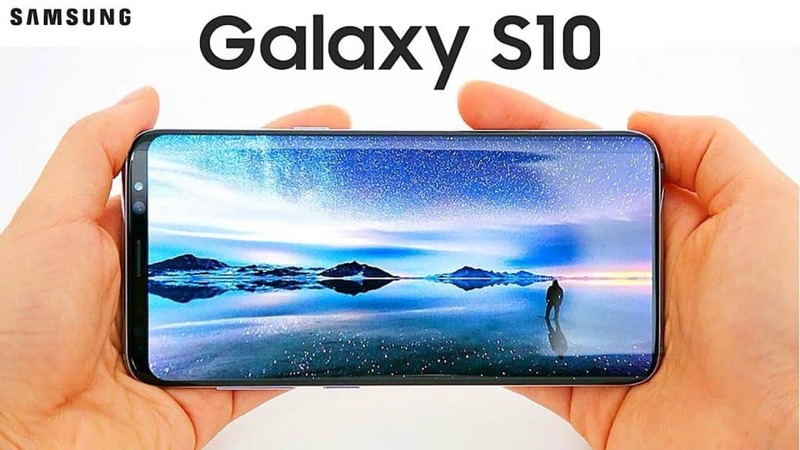 We have today more details about Samsung’s first 5G phone dubbed Samsung Galaxy S10 X with many impressive specs such as 10GB RAM, 512GB storage. Catch the full news right below! 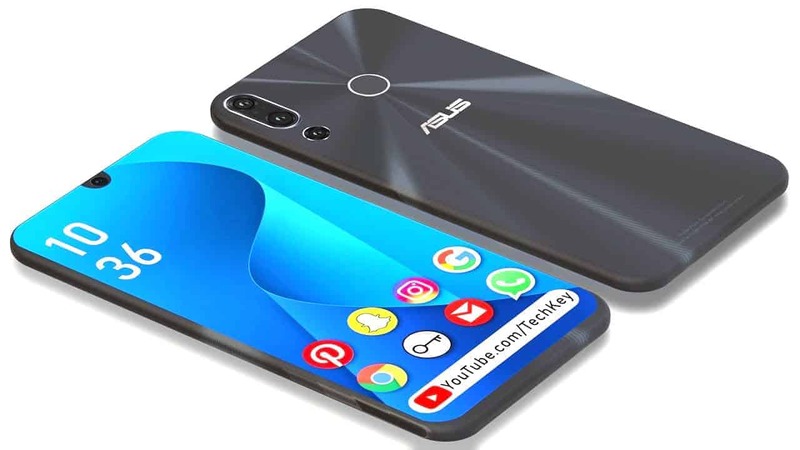 Previously, we caught the news about the next flagship release of Samsung in 2019. 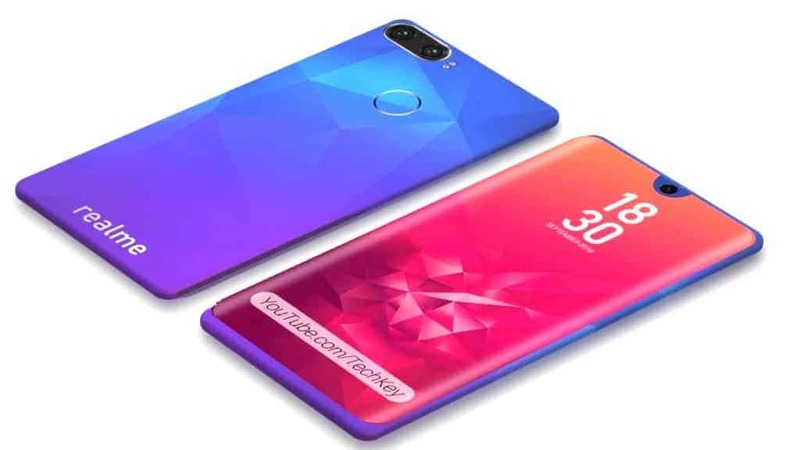 In details, the Korean manufacturer plans to introduce various handsets of their upcoming Galaxy series to mark their 10th anniversary. 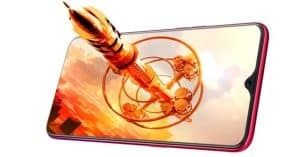 So far, they have confirmed the date of the launching event for their Samsung Galaxy S10 and S10 Plus handsets. However, it looks like we have one more member joining the family. 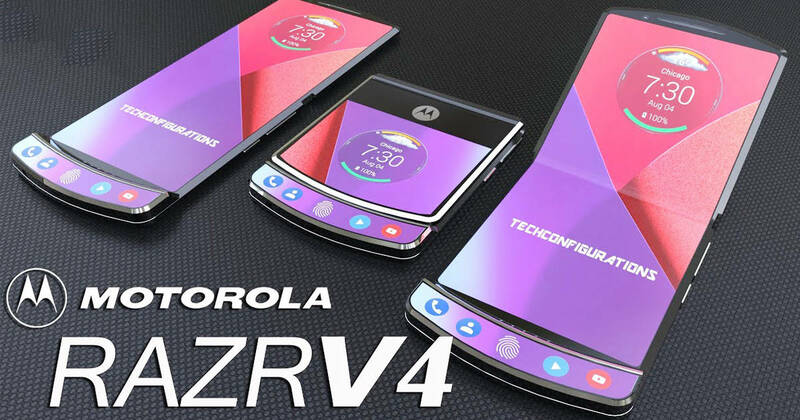 Today, Korean publication ETNews revealed that Samsung’s first 5G-enabled phone is going to make its debut soon! 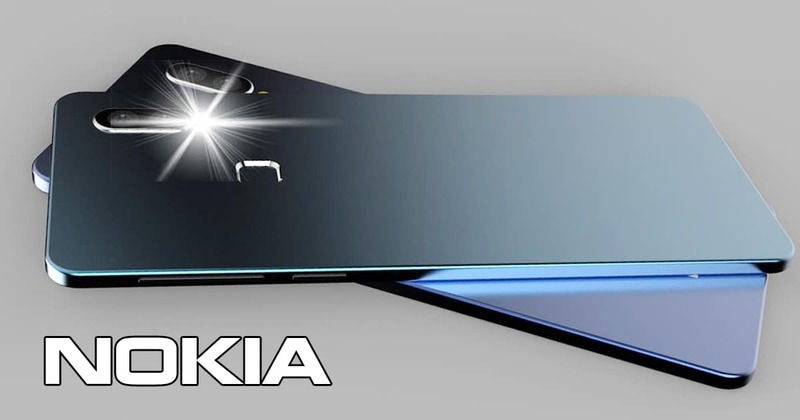 Furthermore, this smartphone is going to arrive with the name Galaxy S10 X. 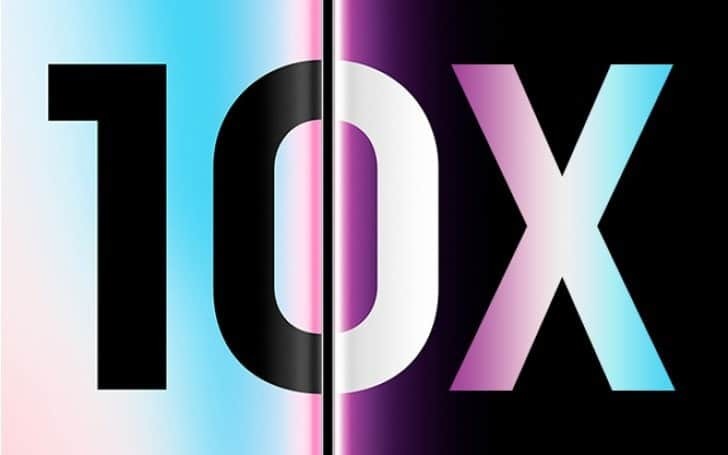 In case if you don’t know, the X in the name stands for 10 (the Galaxy line turns ten this year), but also “experience” and “expand.” On the other hand, the new Samsung Galaxy S10 X flagship is going to pack various high-end features! 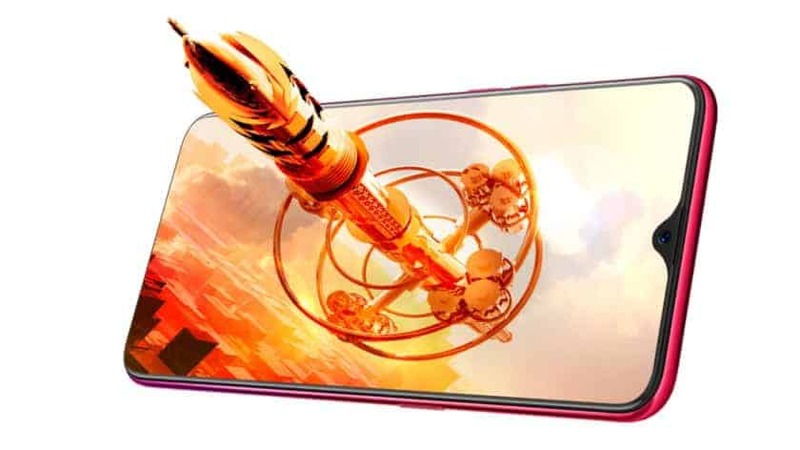 Firstly, the Samsung Galaxy S10 X can arrive with a massive 6.7-inch Super AMOLED screen with the resolution of 1440 x 2960 pixels. 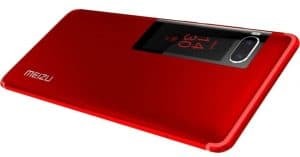 Moreover, the device also packs an in-display FP reader. 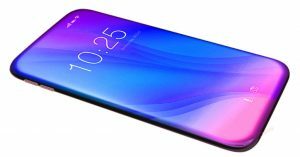 Regarding the storage, the new Samsung phone now offers 8GB/10GB RAM and up to 1TB ROM (this can mean 512GB is built-in + 512GB microSD). How about the photography system? 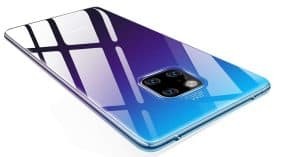 The Samsung Galaxy S10 X camera sports a total of six lenses, four sensors on the back, two on the front. Besides, the Samsung flagship now equips a 5,000mAh battery. Lastly, it should come running on Android 9.0 Pie operating system! 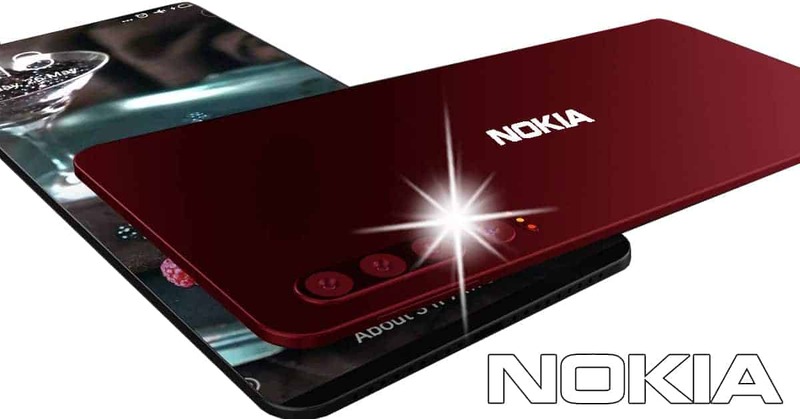 The Korean brand is going to release this flagship in late March in South Korea. 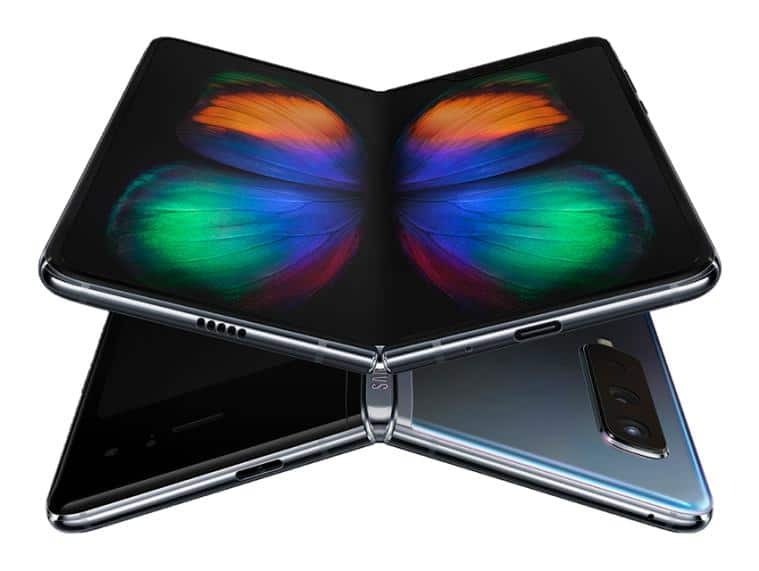 Moreover, Samsung Galaxy S10 X price should start between KRW 1.6 million and KRW 1.8 million ($1,425-$1,600). 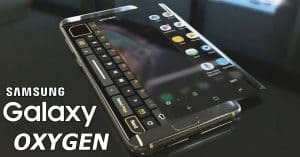 What do you think about this Samsung beast? Drop a comment to let us know!